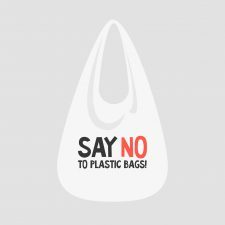 The National Retail Association (NRA) has today announced that it will partner with the Victorian Government ahead of the state’s ban on lightweight plastic shopping bags due to come into effect by the end of 2019. The NRA will commence its engagement with Victorian retailers in March including the launch of a website and hotline for accessing information about the ban. Further information on plastic bag bans across Australia can be found at the dedicated website www.bagban.com.au.